NEXUS was recently featured in a Second Presbyterian Church’s publication. 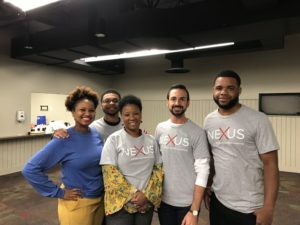 The article shares about NEXUS and gives perspectives from a Mentor and Protégé point of view. 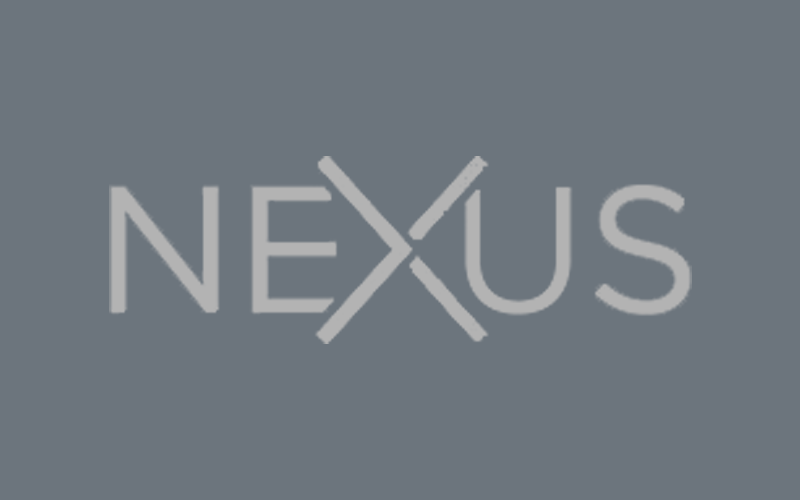 Second Presbyterian Church is a founding partner of NEXUS and remains a supporter. To read the article CLICK HERE.